A study and assessment of the career of Frederic Le Play (1806-1882), now recognised as a founder of modern sociology. 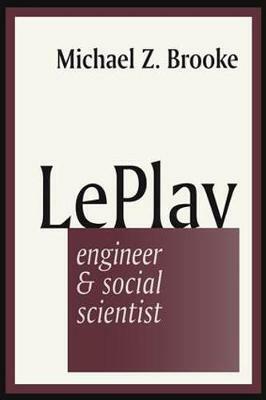 The main theme consists of a detailed and impartial analysis of Le Play's thoughts on the relationship between society and technology. His contributions to fields other than sociology are also considered.